Originally from Mt. Vernon Indiana, attended University of Evansville in Indiana (BS Science Education), then Ph.D. at University of Washington in Seattle. 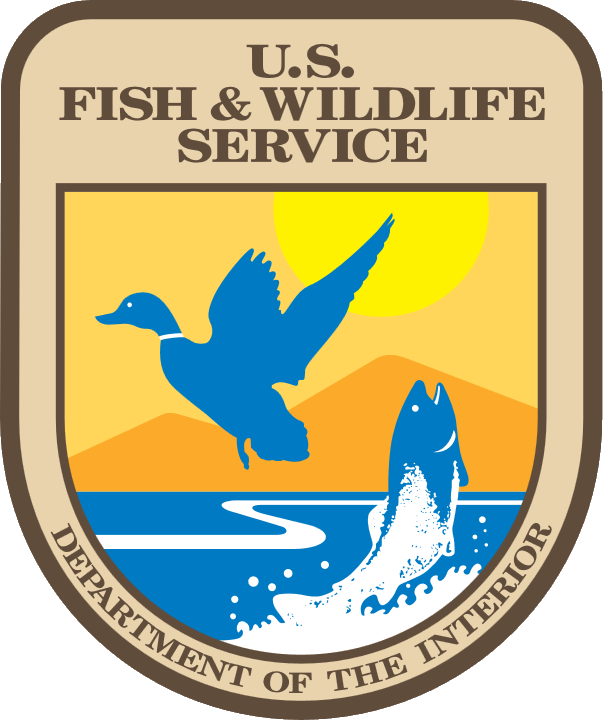 Managed inland fish research program at Washington Department of Fish and Wildlife for almost 10 yrs. before coming to the USGS Arizona Coop Unit. Brizendine, M. E., D. L. Ward, and S. A. Bonar. 2018. Effectiveness of Ultrasonic Imaging for Evaluating Presence and Maturity of Eggs in Fishes in Remote Field Locations. North American Journal of Fisheries Management Online Version DOI: 10.1002/nafm.10200, IP-098412. Bonar, S. A., and J. Trushenski. 2017. The skill we all need. Fisheries 42:397.